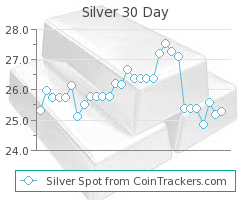 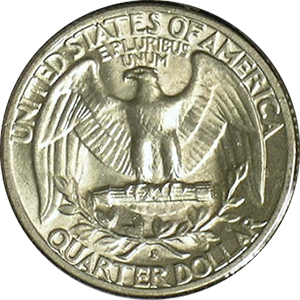 Coin Dealer Insight: With production of over 100 million quarters from all three mints in 1952, values for any 1952 Washington quarter have "common" value. 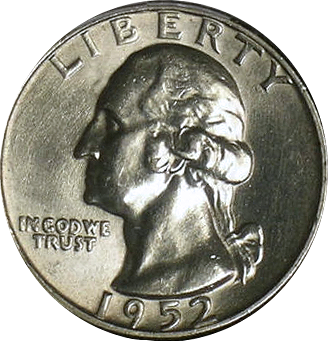 Although the obverse die was adjusted multiple times from 1932 to 1964, none of the changes was significant enough to increase value. Production: 38,780,000 Washington Quarters were minted at the Philadelphia mint in 1952.